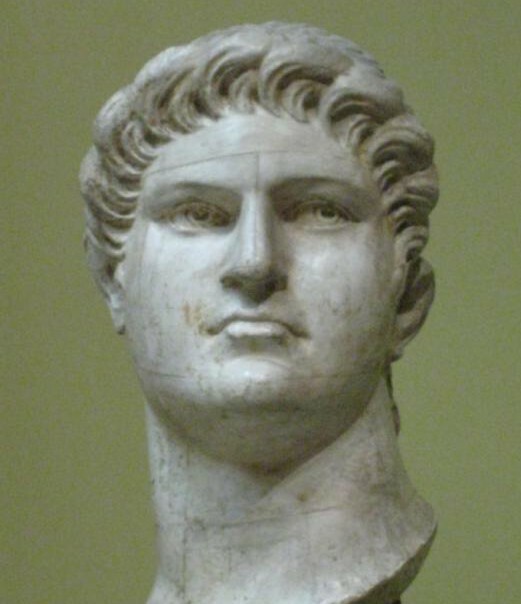 Measure wasn’t Augustus thing: he turned the Roman Republic into an empire with him as its first emperor, rebuilt much of Rome and was so popular that he got a month named after him. It wouldn’t be far-fetched to say he is the most cunning politician ever. 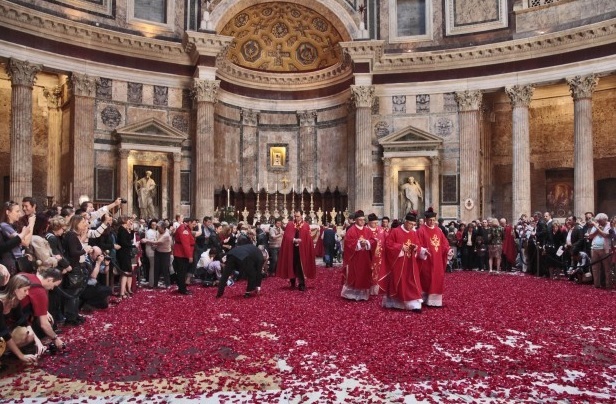 This year Rome will be celebrating the 2000th (!) 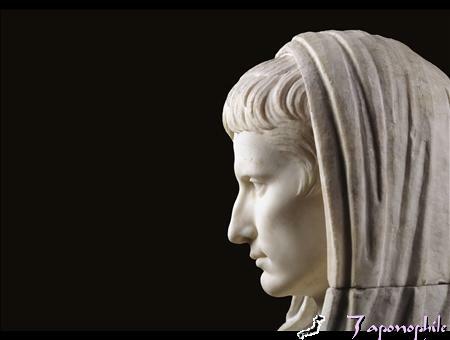 anniversary of Augustus death with an exposition at the Scuderie del Quirinale. The exhibition will be open from October 18 2013 to 9 February 2014. 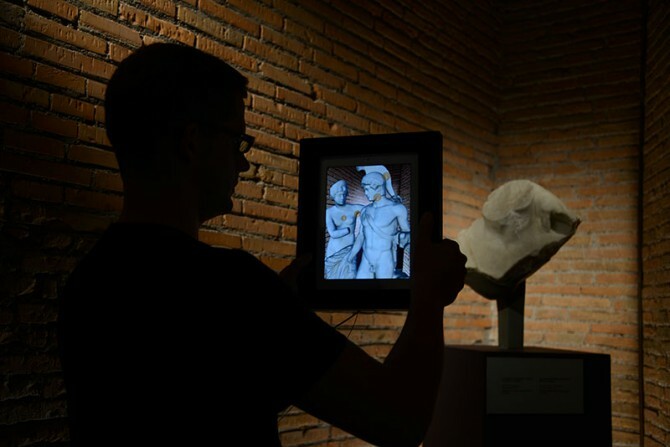 The Scuderie del Quirinale Museum is located at Via XXIV Maggio 16, and can be easily reached from Yes Hotel or Hotel Des Artistes taking the bus 40 from the Termini Station (get off at the stop Nazionale/Quirinale). Needless to say,Rome is an exciting city, but if you are spending here many days or if you have been here previously, you’ll feel the need to see something different to know more about Italy or just for the sake of variety. 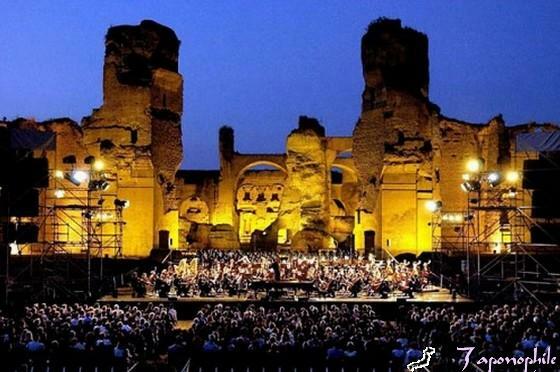 Rome is surrounded by little towns that allow you to get a feel of the life outside a big hectic city like Rome and where you can even learn more about other great civilizations besides the Romans. 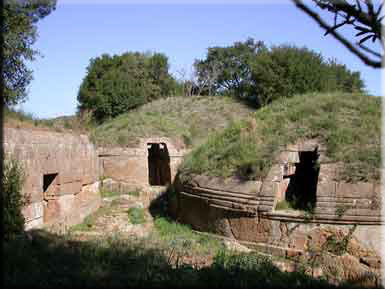 One of such places is Cerveteri, located a one hour bus ride away from the city, whose pride is an Etruscan cemetery (Necropoli della Banditaccia) that was recently nominated World Heritage Site by the UNESCO. 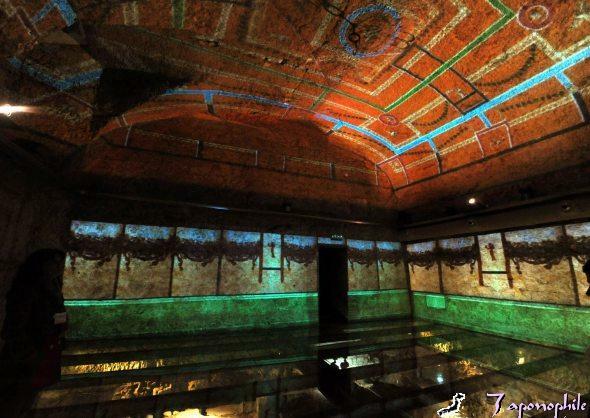 To get to Cerveteri take the red subway line and get off at Anagnina. Only a few meters away you will find a Cotral bus stop. The buses depart regularly during the day (you can check thes schedule here) and you can buy the tickets for them in the Tabacchi shops around the subway station (by the way, it’s advisable to buy your return ticket beforehand, since Cerveteri is not that big of a town and if the Tabacchi shop over there is closed you might find difficult to get tickets). The ride is a very pleasant one. 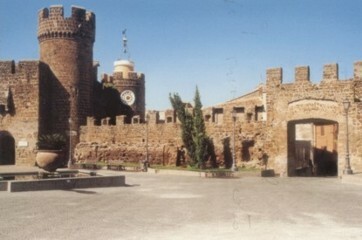 Once you leave the bus you will find yourself in the main square of the town, facing and impressive castle. From there just follow the signals to get to the Etruscan Cementery. You can buy a ticket that includes both the cementery and the Etuscan museum; this is the best option, since most of the tombs don’t have any objects inside them anymore. It will take you more or less two hours to see everything. You will be waling in an open field and you will be visiting the tombs aided by a map provided at the entrance ofg the site.The experience is certainly exciting but as I mentioned above, all the objects originally placed inside the tombs have been removed, which substracts some interest to the visit. You can stop at the lunch area located inside the site to grab a bite. I did it myself, and even though the food wasn’t anything extraordinary the kindness of the staff and the view made up for it. 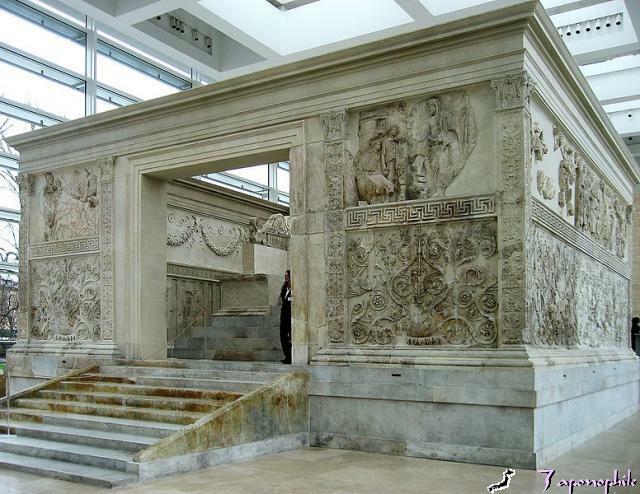 All in all, an interesting visit and a refresing option for those looking from something different while in Rome. As always, send us an e-mail if you need help with accomodation, or drop me a line to tell me about your experiences in and around Rome. 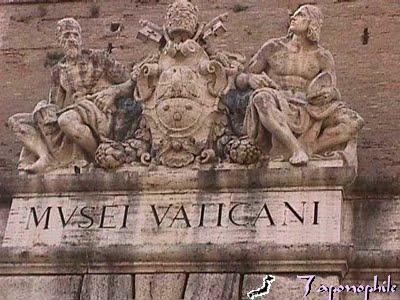 The Vatican Museums are giving a great opportunity to everyone of us for the fourth consecutive year. A great chance to visit the museums at night , be the one to see the sunset from the Vatican and also other Museums are going to be available as the Museum of Pio Clementino ,The Museum Egizio , the Superiors Gallery, San Rafael’s Rooms , some Rooms of the Borgia’s Apartment, The Collection Of Modern Religious Art.and the unforgettable Sistine Chapel. This event is due to have great success as in the previous occasions it has been held. From 19.00 to 23.00 last entrance is at 21.30 Remember, every Friday! And don’t forget to contact us to get the best accommodation in the Eternal City at the most affordable rates!